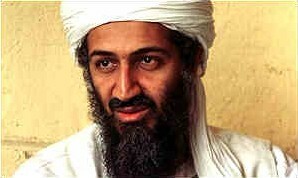 The point of this game is to click suspected terrorist Osama Bin Laden. If you click on him, you win. If you don't, you lose. We won't tell you if you won, but you're smart enough to know.